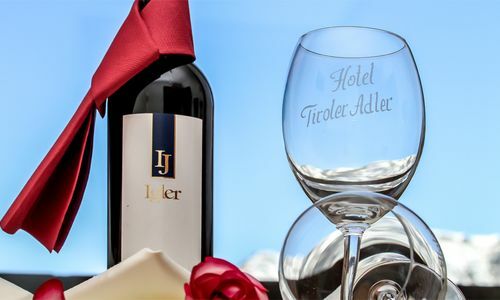 None other than the hotel proprietor himself is your chef and he conjures up new and mouth-watering dishes to ensure that each day spent at the Hotel Tiroler ADLER ends with a worthy culinary highlight. 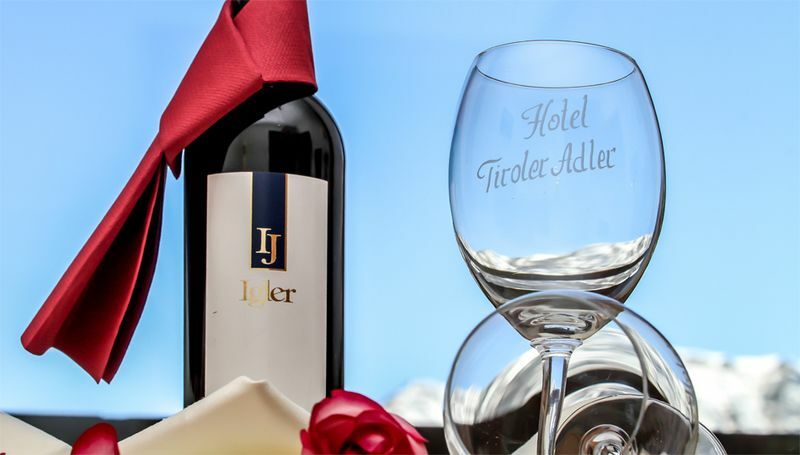 At the Hotel Tiroler ADLER you can expect good home-cooking. 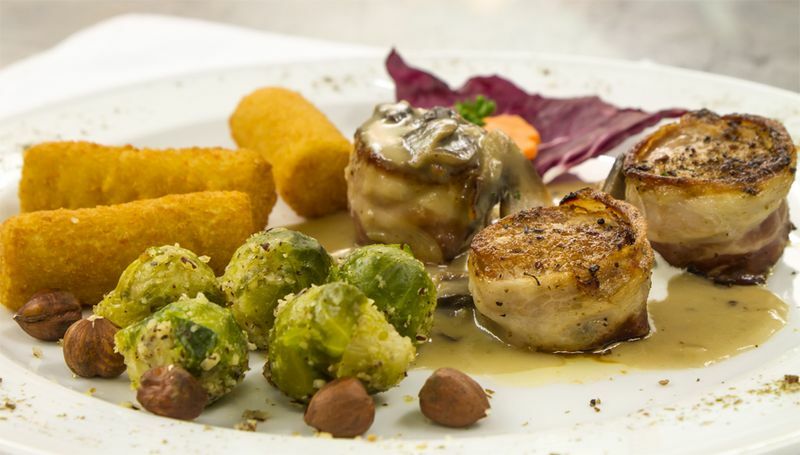 Traditional cuisine and quality produce is of paramount importance to us. Food is cooked with great care and attention to the nutritional value which means healthy culinary enjoyment during your stay. 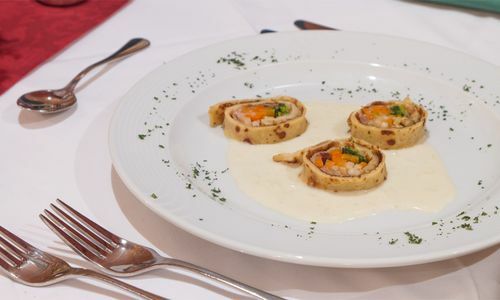 Culinary enjoyment begins at breakfast, continues through the afternoon with our delicious snacks and ends with carefully selected dishes in the evening. 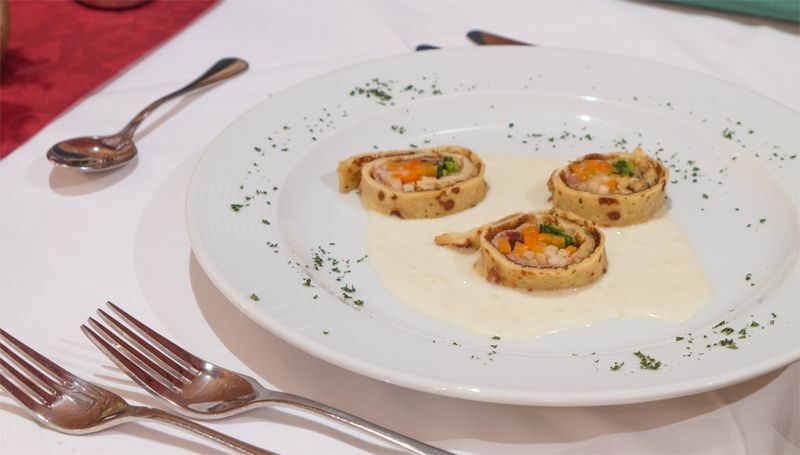 Reinhard and his team create superb meals featuring mainly traditional and regional recipes. We are happy to cater for special dietary requests or needs. 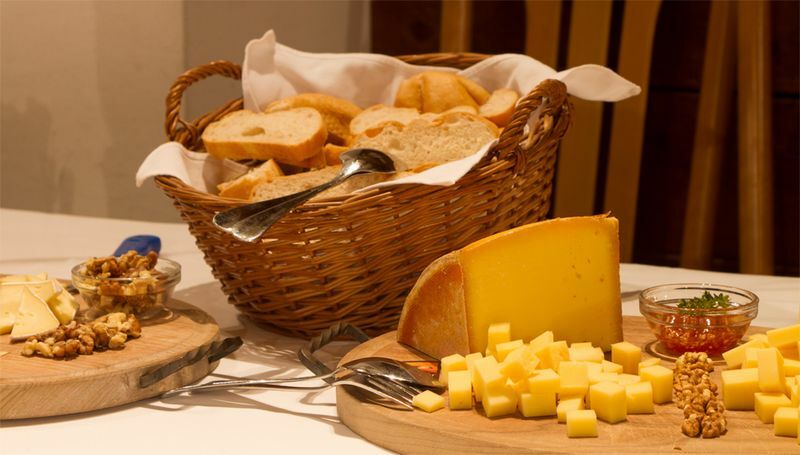 If you want to taste the traditional cuisine of our restaurant in Tyrol, then send us a non binding holiday inquiry!